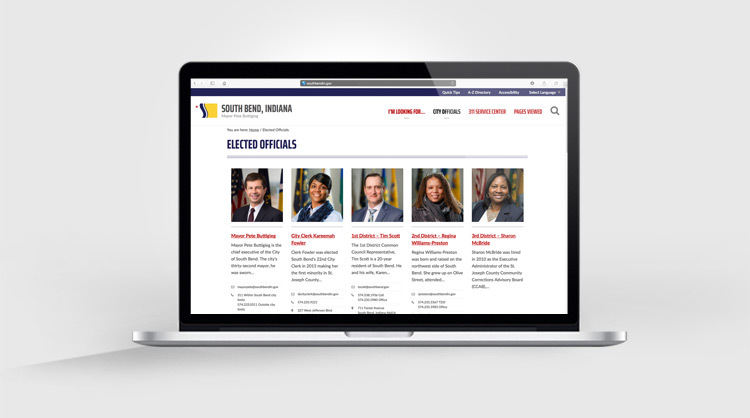 Spurring investment to create a stronger South Bend is the mission of our department. 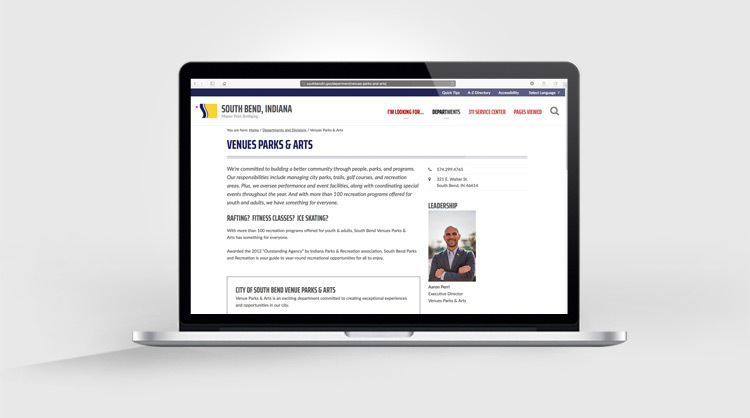 We do this by attracting and retaining growing businesses, planning for vibrant neighborhoods, and connecting residents to economic opportunities. 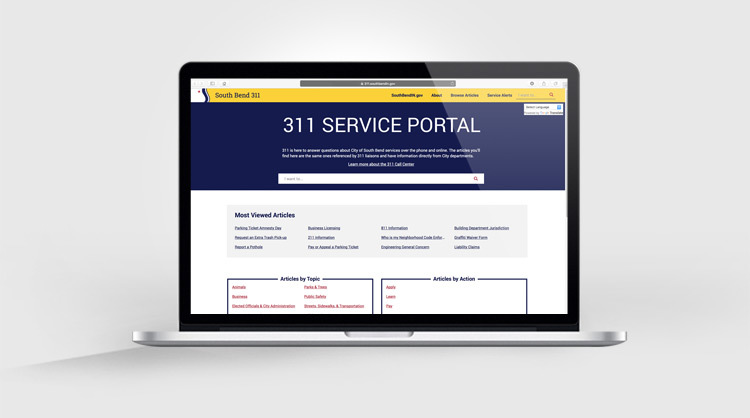 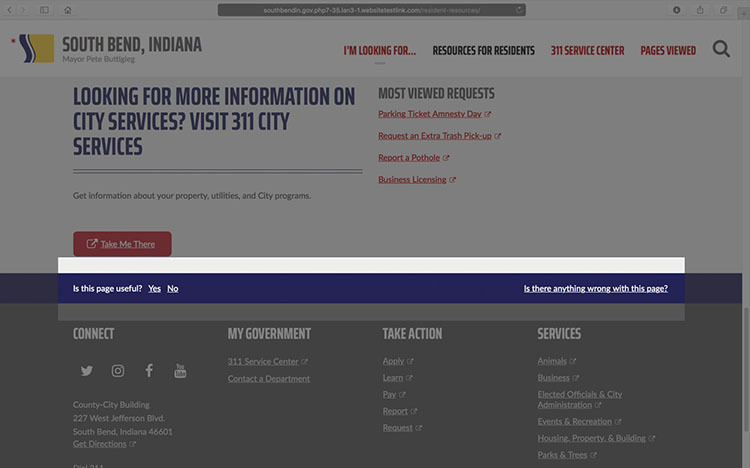 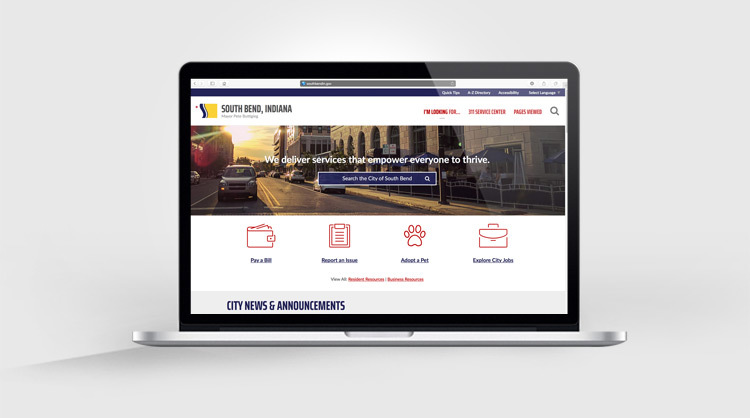 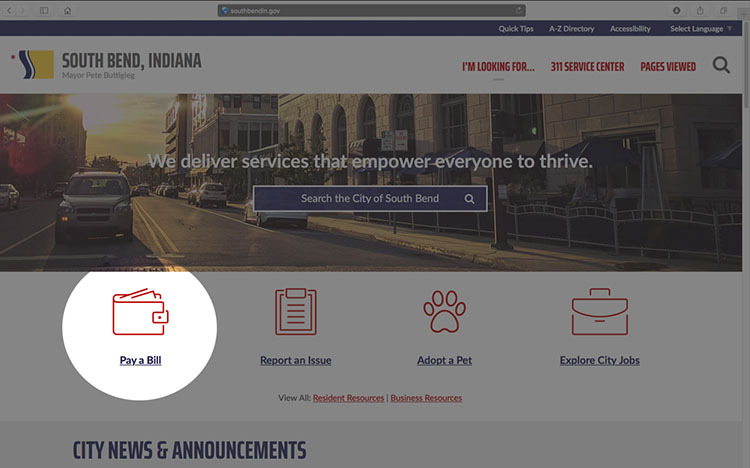 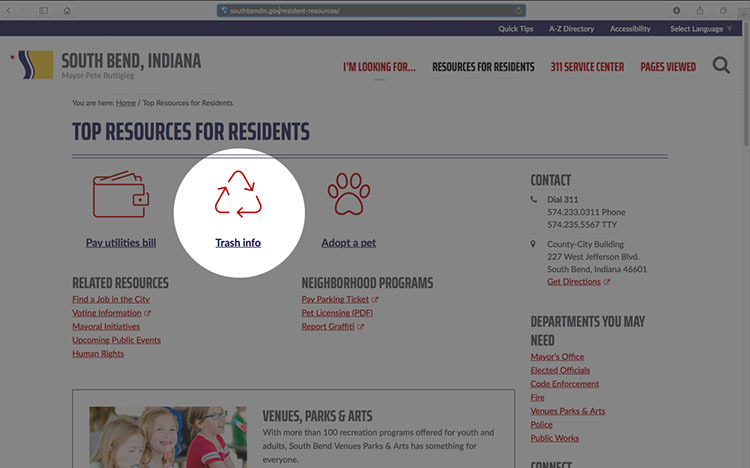 To better assist the citizens and businesses of South Bend with variety of tasks, we’re organized into four teams that work collaboratively with each other.